There’s Always Room For One More 8/30/2013 | Sorcerers Of The Magic Kingdom: The Blog! 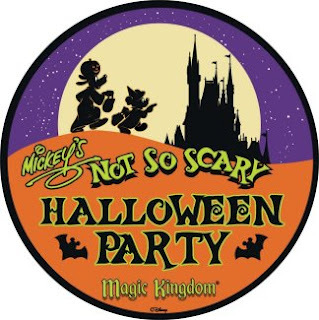 This entry was posted in News/Rumors and tagged 61-70, Booster Packs, disney, Facebook Groups, Hat Box Ghost, Haunted Mansion, hints for sorcerers of the magic kingdom, Hitchhiking Ghosts, Limited Edition, Master Sorcerer, merchandise, Mickey's Not So Scary Halloween Party, MNSSHP, Mystery, Pins, power up t shirts, Prep and Landing, Rare Cast Member Card, Sorcerers of the Magic Kingdom, sorcerers of the magic kingdom card combos, sorcerers of the magic kingdom combos, SOTMK, sotmk tshirts, spell cards, Trading Groups, Walt Disney World, WDW by sotmkblog. Bookmark the permalink. I really wish there were a way to get these special cards without going to the park. We can never go during these times. Yesterday my husband and I saw a cast member casting a card that casted the crystal ball from haunted mansion. We asked if that was the new Halloween Party card and they said yes. We didnt get to see the front.